Do you have a strange feeling that you belong somewhere else? To a place far, far away from here… Like you miss “somewhere” you’ve never been to? Maybe your soul belongs to another galaxy with different laws and possibilities that appear in your wildest dreams. Maybe you were sent here to raise the frequency of humanity and this planet. If you feel nostalgic about a mystical place you’ve never been to you might be light years away from your home, in the midst of a grand adventure, here in this galaxy we call The Milky Way. Choose the option that describes you the most! You feel driven towards older periods in history. You are fascinated by quality, luxury and elegance. There is a deep sense inside you of power and royality. Andromeda is approximately 220,000 light years across, and it is the largest galaxy of the Local Group. It contains one trillion stars, at least twice the number of stars in the Milky Way. It was named after the mythological princess Andromeda. Here is your perfect Galaxy Ball of Andromeda you can wear on this fashionable choker to ease the nostalgia and remind you of your soul home. You feel driven to nature and the natural ways of living. You are fascinated by the elements, by trembling storms, strong winds. There is a deep sense inside you of wilderness and freedom. You belong to: The Milky Way Galaxy you are actually from here, but probably from a different star system far, far away. The Milky Way is a barred spiral galaxy that has a diameter usually considered to be about 120,000 light years. 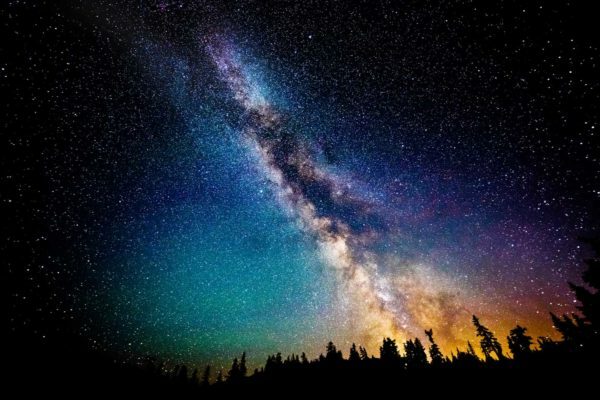 The Milky Way is estimated to contain 100 to 400 billion stars and at least 100 billion planets. The descriptive “milky” is derived from the appearance this galaxy has from Earth. Here is your perfect Galaxy Ball of Milky Way you can wear on this fashionable choker to show the world where’s your soul home. You feel driven to traveling, exploring and wanderlust. You are fascinated by new places, people, stories, you are friendly and probably like drinking alcohol. There is a deep sense inside you of wonder and adventure. The Tadpole Galaxy is a disrupted barred spiral galaxy located 420 million light years from here. Its most dramatic features are a massive trail of stars about 280,000 light years long, the size of the galaxy has been attributed to a Galaxy merger with a smaller galaxy which is believed to have occurred about 100 million years ago. 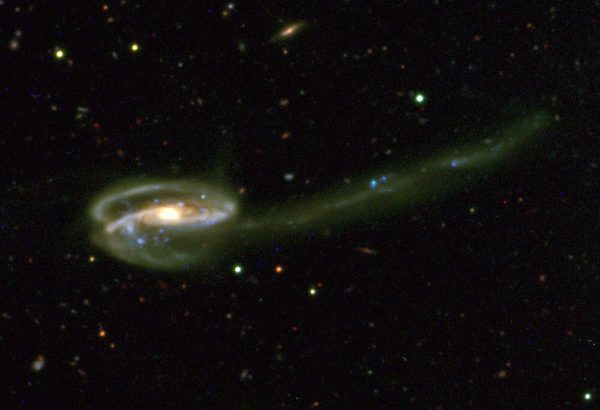 The Tadpole Galaxy will likely lose its tail as it grows older. Here is your perfect Galaxy Ball of Tadpole you can wear on this fashionable choker to ease the nostalgia and remind you of your soul home. You feel driven to new technology, gadgets and science. You are fascinated by space travel, fringe science, robots, AI, virtual reality and time travel. There is a deep sense inside you of inventiveness and possibility. 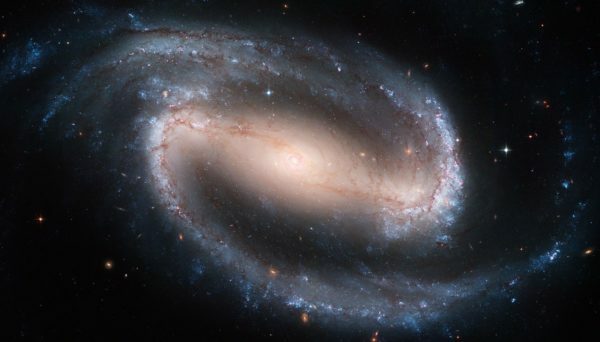 NGC 1300 is a barred spiral galaxy about 61 million light-years away from here. The galaxy is about 110,000 light years across, about 2/3 the size of The Milky Way. In the core of the larger spiral structure of NGC 1300, the nucleus shows a “grand-design” spiral structure that is about 3,300 light years long. Here is your perfect Galaxy Ball of NGC 1300 you can wear on this fashionable choker to ease the nostalgia and remind you of your soul home. You feel driven to fantasy and magic. You are fascinated by stars, nebulas, cosmic scenery, mystical experiences, mystery and supernatural phenomena. There is a deep sense inside you of wisdom and higher consciousness. The Large Magellanic Cloud, or LMC, is a satellite galaxy of The Milky Way. 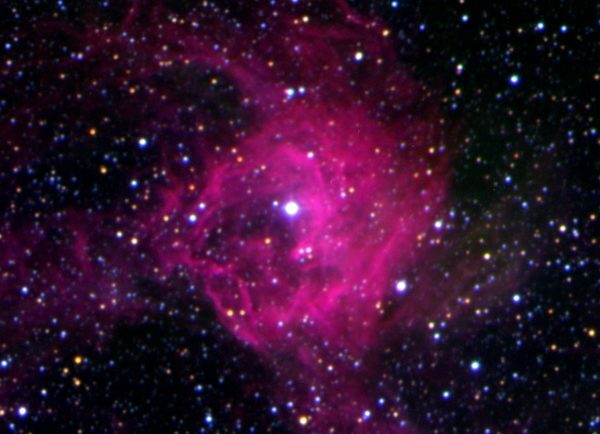 The LMC has a diameter of about 14,000 light years and a mass of approximately 10 billion Sun masses. Here is your perfect Galaxy Ball of LMC you can wear on this fashionable choker to ease the nostalgia and remind you of your soul home.